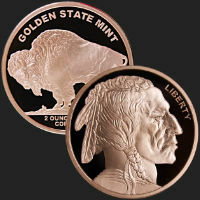 Golden State Mint strives to produce the highest quality products and offer the best prices possible! 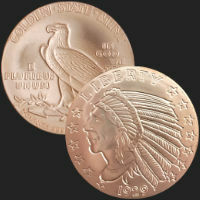 We continually compare our pricing to our competitors', market trends and the needs of customers. 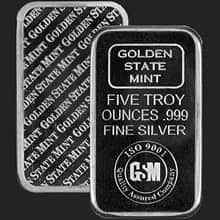 Silver bullion rounds and bars, as well a Gold bullion rounds fluctuate daily due to spot price and market movement, availability and demand. 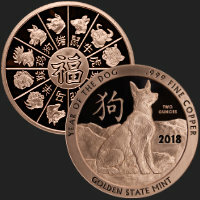 For your convenience, this page features some of our products with great prices, deals and/ or sale items. 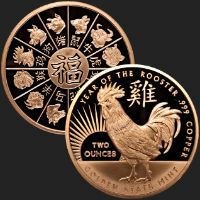 Be sure to check back often as this list will be updated regularly to bring you the best bullion prices anywhere in one easy place, mint direct from GSM. Beware of marketing tricks which many play. Please make sure you are comparing apples to apples when reviewing our products and pricing versus others'. 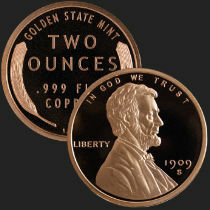 Many sell secondary market (second-hand) bullion that they have bought back from resellers. In this age of counterfeit Chinese products, you need to purchase direct from the source. Many will claim to have a low premium above spot price, but their basis is an inflated spot price or a delayed pricing feed. 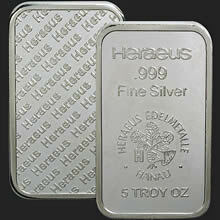 Don't buy a "generic" product which is not clearly hallmarked with the mint's name. 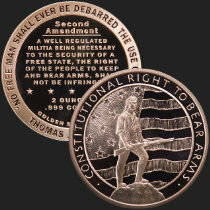 "Generic" rounds do not resell for nearly the same value, as the buyer is unaware of the manufacturer and their reputation. 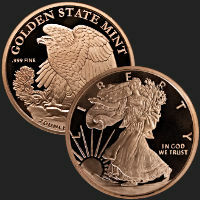 Golden State Mint products are clearly hallmarked and are IRA Approved, and we're also an ISO 9001 Registered Firm. We offer a beautiful selection of designs for you to choose from at the best prices around. 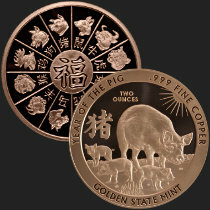 Knowing every order is mint fresh direct from the source provides you peace of mind. 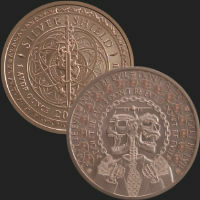 Increase your stack, and get more metal for your dollar! 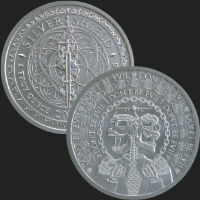 "We received our silver rounds the other day and were very impressed with the product and service. 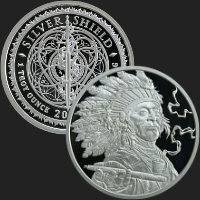 We have been purchasing silver for several years now. We have found your service and pricing to be the best in the industry. We will recommend you to our friends. Thank you for taking such good care of us."